Tell us what cause or organization you're passionate about by contacting us via email, posting on our Facebook page, or Tweeting us. The cause can be anything from a national cancer research charity to a small school sports team that needs new uniforms...and anything in between! We'll give your cause a unique code so that people can use it when they register for any of our fun events. We'll also post the code on our website so others can easily find it, and we'll link it to your cause's website to help promote awareness about it. Promote your cause's code by emailing it out to everyone you know, post it across all of your social media networks, and talk to people about it every chance you get. 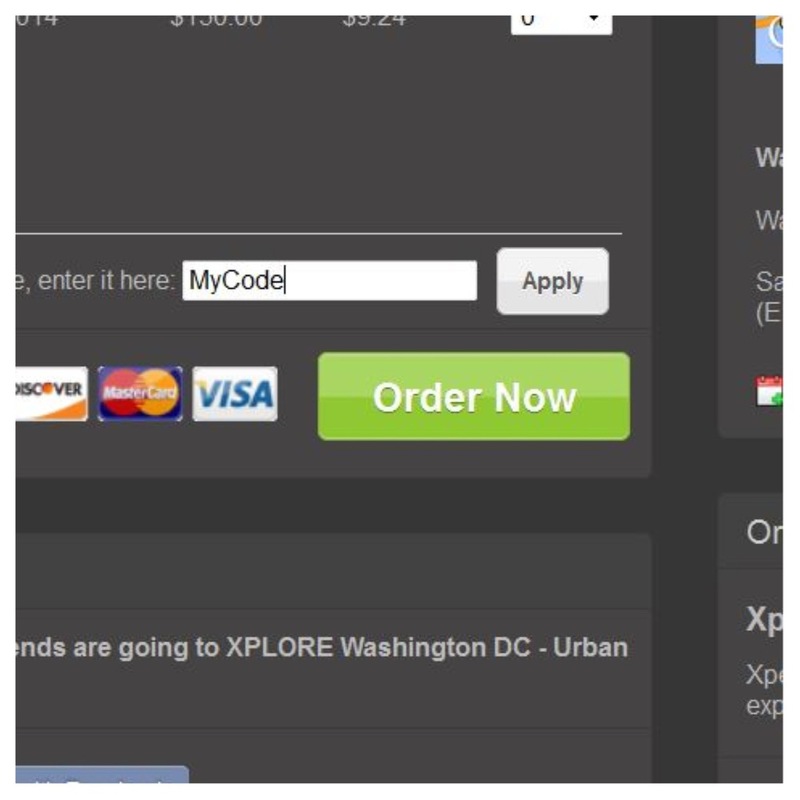 Be sure to include the Xperience Adventures website (XperienceAdventures.com) in your communication so they can register for all of the events using your code. 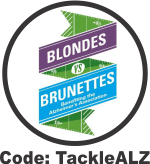 We'll donate $5 to your cause or organization for every person that registers for one of our events using that cause's unique code. There's no limit to the amount of money that your cause can raise so spread the word and help make a big difference for your cause, all while raising some fun (and healthy) activity for everyone who registers! 1. Click on any of the city logos below to register for the Xplore Urban Adventure Race in that city. 2. If you're the first person from your team to register click "Create a team". If someone from your team has already registered click "Join a team" and search for your team name. 3. Click the "Enter promotional code" link found just above the green Order Now button. 4. Enter the #FunRaising code of your choice and click the "Apply" button. 5. Your code is now applied, and we'll donate $5 for every racer you register. Select the type of registration you would like and click the green "Order Now" button to complete the easy registration process.